By design and definition, mountain towns are beautiful. They’re usually nestled in amongst dramatic peaks, and balance adventure in untamed wilderness with fun, in-town activities, food, and culture. While these mountain towns offer world-class skiing and snowsports in the winter, there’s just as much to do (if not more!) in the summer. Wildflowers burst into full bloom, wildlife is more active, and there’s no better way to spend a sunny day spent hiking in the mountains. While this may just barely scratch the surface of what the U.S has to offer, these 10 towns, in no particular order, are a good place to start your adventures this summer. Located in the Eastern Sierra Nevadas, Mammoth Lakes is less than a 6-hour drive from most major cities in California. Mammoth is the fifth snowiest town in America, and Mammoth Mountain sits at an elevation of 11,053 feet, so it’s sometimes skiable all the way until July 4th. There are no less than eight music festivals during the summer in a variety of genres. 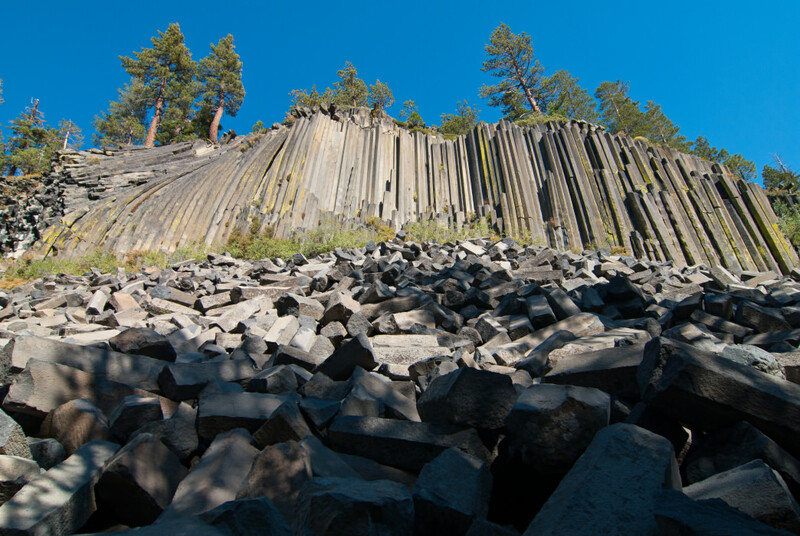 Hikers have more than 300 miles of trails across three wilderness areas to enjoy, as well as the Devils Postpile National Monument and the Pacific Crest Trail. Rock climbers flock to the area to pull pockets at Clark Canyon, boulder at the Buttermilks, and clip bolts at Owens River Gorge. If that isn’t enough, Yosemite National Park is only 45 minutes away. CB is an outdoor-lover’s paradise. 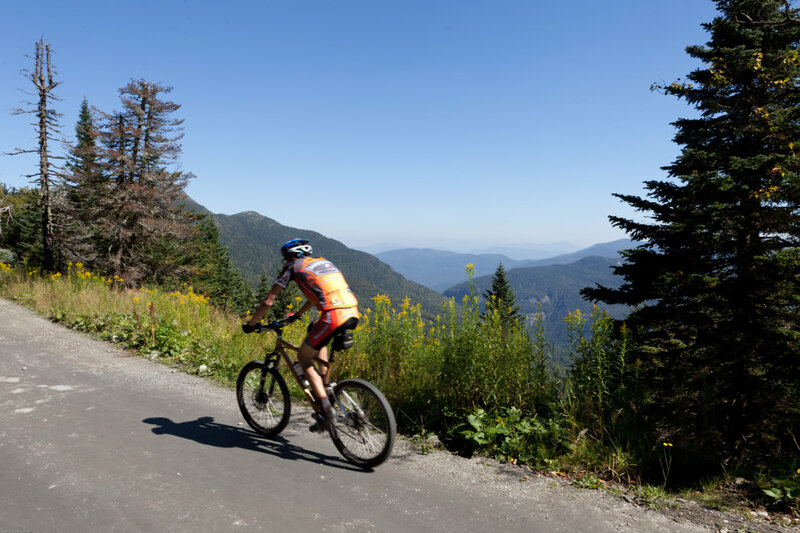 With around 300 miles of mountain biking/hiking trails accessible from town, it’s easy to get to the breathtaking views of snow-capped peaks and lush, green valleys carpeted with kaleidoscopic wildflowers. Jackson Hole is the gateway to Yellowstone and Grand Teton National parks, the National Elk Refuge, and almost immeasurable public lands. It’s also unique in its staggering amount of lakes and rivers that offer boaters and anglers a place to play (Jackson Lake is one of the best!). The valley around Jackson Hole has more than 115 miles of mountain bike trails and 56 miles of paved paths that link downtown to Teton Village and the Grand Tetons. 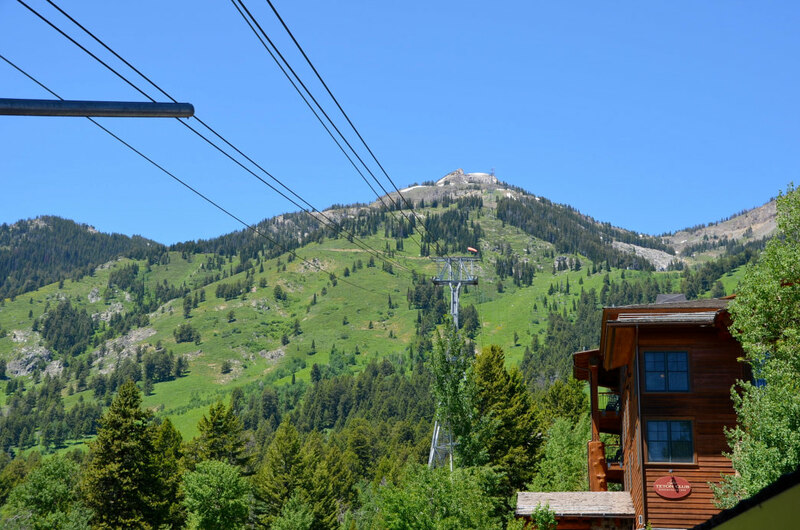 A gondola ride up to the 10,450-foot summit of Rendezvous Mountain offers 360-degree views of the Snake River, Tetons, Gros Ventre Mountain Range and Idaho. Then, hike, bike, or even paraglide down. The Sangre de Cristo Mountains encircle this desert mountain town on three sides, which means plenty of fun and mountain adventures. Most notably is Mt. Wheeler. 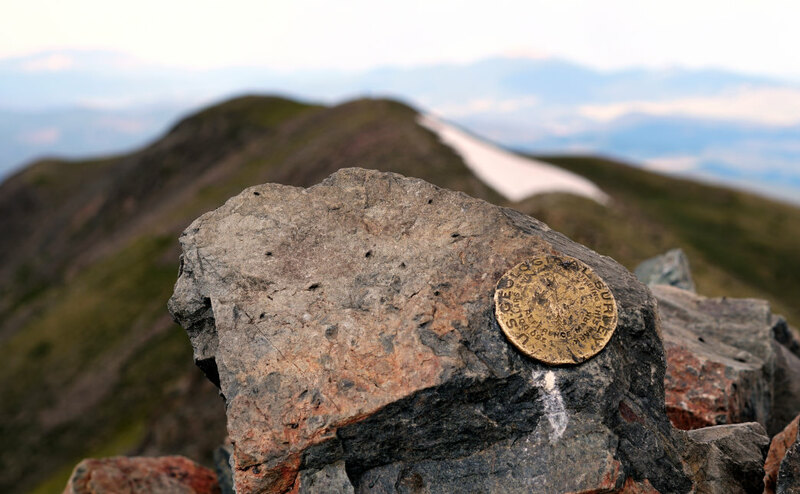 Coming in at just over 13,100 feet, it’s New Mexico's tallest peak and a summit worth bragging about. Rafters enjoy floating through the 800-foot Rio Grande Gorge and tackling the Taos Box run—17 miles of thrilling class III/IV whitewater that crashes down a narrow canyon teeming with wildlife. Southwest art lovers are in for a treat, as the museums and galleries are filled with Southwest terracotta and turquoise art. Also be sure to check out the Taos Pueblo. This multi-storied complex has been continuously inhabited by descendants of the original Pueblo tribe for more than 1,000 years. 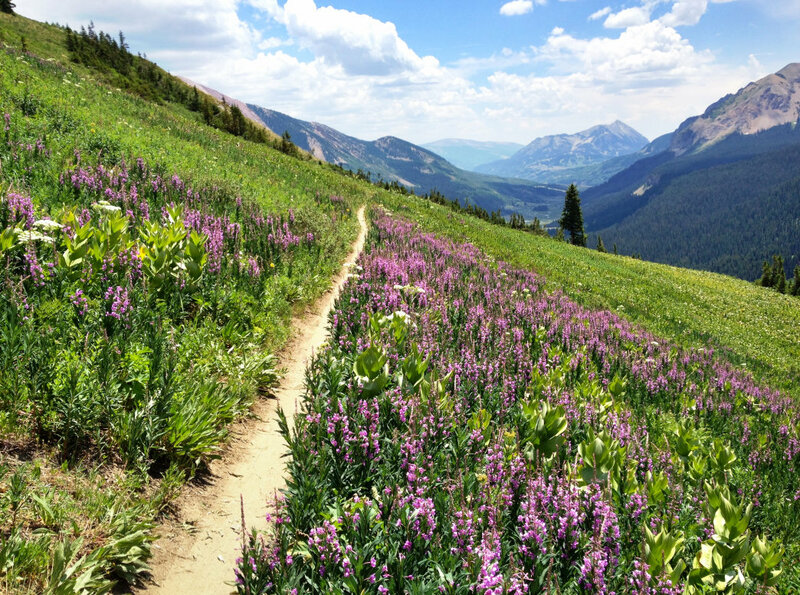 One of the biggest perks of visiting Park City is the 400 miles of biking and hiking trails accessible right from town. Additionally, the Mountain Resort offers activities for every member of the family, including scenic gondola rides, gourmet dining, and outdoor concerts. A kid-friendly Adventure Zone features a climbing wall, zip lines, trampolines, mini and disc golf, tubing, and one of the world’s longest alpine slides. Thursday nights, there’s free music at the outdoor amphitheater in town, with rock, bluegrass, and Americana. The Park Silly Sunday Market is an extravaganza of food, art, and costumes. While in town, be sure to seek out the Banksy artwork. The famous artist left three pieces of his signature street art in 2010. 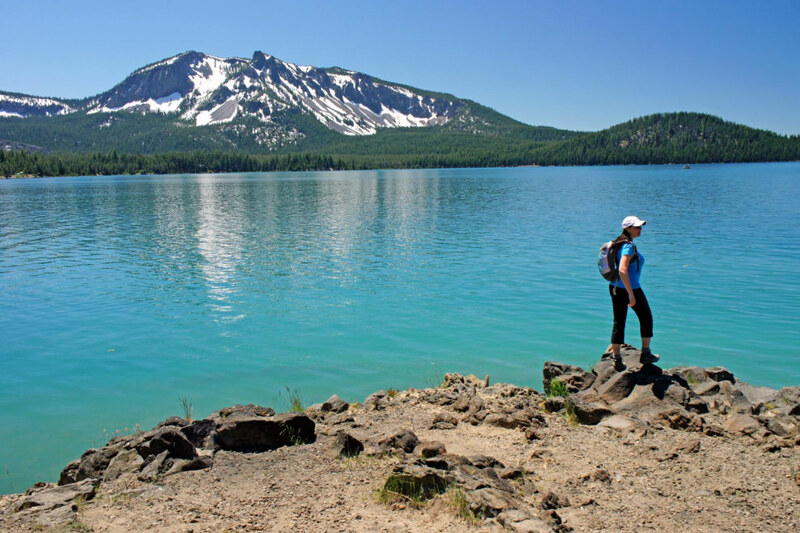 Sitting adjacent to the Cascade Mountains and the Deschutes River, this town of 91,000 boasts hiking, biking, rock climbing, fishing, rafting, stand-up paddleboarding, and golfing, making it a true adventure lover's playground. A major highlight is the 6-mile Sunrise to Summit trail on 9,065-foot Mt. Bachelor with views of Broken Top, the Three Sisters, and Mt. Jefferson from the top. Pack your rest days with art walks, free concerts, cool boutiques, art galleries, incredibly lively foodie culture, and one of the best craft beer scenes in the country. Stowe exudes New England charm. It’s a mountain bike haven with more than 50 miles of singletrack and the Beer, Brews, and Beats Festival in June, a 3-day celebration of local music, craft beverages, and riding. Take a scenic gondola trip up Mt. Mansfield, Vermont’s highest mountain, and go for a short walk or an all-day epic. Or, check out Moss Glen or Bingham Falls—both short, easy hikes to spectacular waterfalls and swimming holes. Stowe does aquatic action a little differently than other mountain towns. Their version of an ice cream float is a casual paddle to a beach to enjoy some of Vermont's own Ben and Jerry’s ice cream. For more "adult" fun, check out Water and Wine. A 4.5-mile guided trip that ends at the award-winning Boyden Valley Winery in Cambridge for a private tour and tasting. Lake Placid, the crown jewel of the Adirondacks, is known for its exquisite waterfalls. In fact, lakes and waterways abound, perfect for paddlers and anglers to get in some fun. The mountain biking here is classic East Coast: rocky, technical, and fun, with miles and miles for all levels. 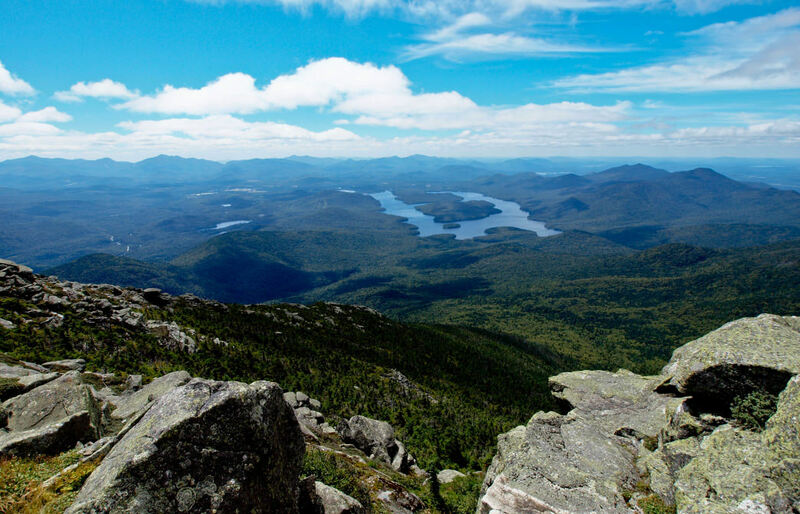 When it comes to hiking, there are 46 peaks in the ‘Dacks, and most are found around Lake Placid. In June, the I Love BBQ & Music Festival showcases the best ribs, brisket, and all things meat. Lake Placid is also renowned for its farm-to-table scene, so add a visit Liquids and Solids for rabbit confit gnocchi, their daily poutine, and the best burger around. Roanoke is regularly named one of the 10 most bike-friendly areas in the country, with easy access to the Blue Ridge Parkway, in addition to countless quiet, shaded country roads for cyclists to explore. Dirt riders lay wheels on over 100 miles of trails, firmly cementing Roanoke's status as the capital of East Coast cycling. And hiking? 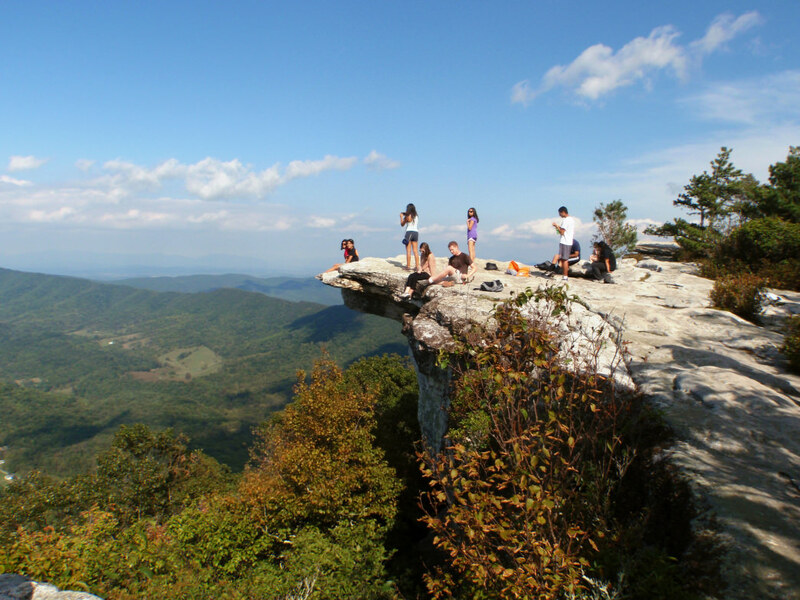 There are over 600 miles to explore, including the legendary Appalachian Trail. 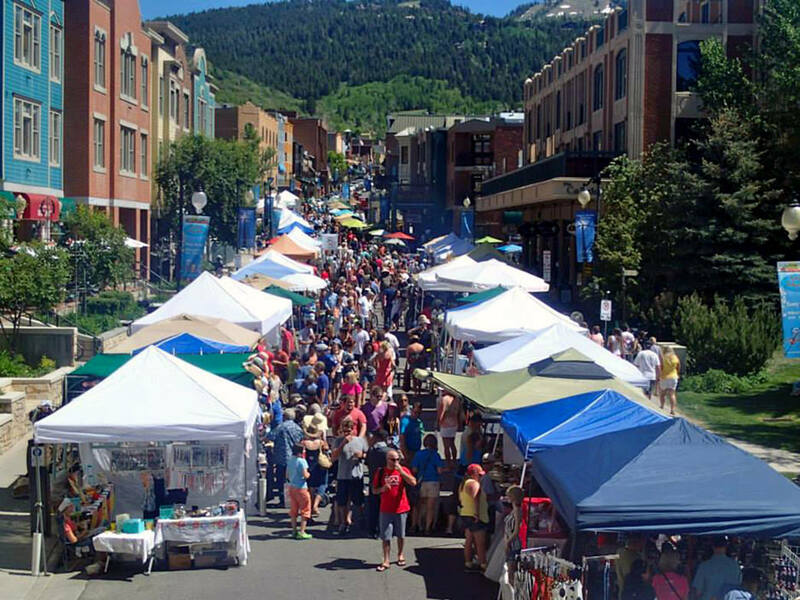 The town’s calendar of events is packed in the summer with world-class performing arts and music, not to mention special exhibitions at local galleries and museums, boutique sidewalk sales, and exciting nightlife. Named "Best Town Ever" by Outside magazine twice, Chattanooga is surrounded by ridges and mountains. Climbers have eight crags within a 60-minute drive and paddlers spend their days in the Tennessee River Gorge, known as the Grand Canyon of Tennessee. 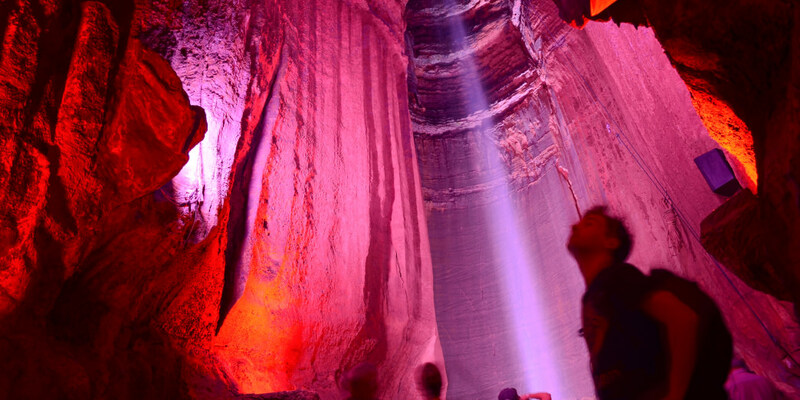 If the summer heat becomes too much, head to Ruby Falls, a roaring 145-foot waterfall located deep underneath Lookout Mountain—and that’s just one of 7,000 caves within an hour of town. Hikers and bikers will find 350 miles of singletrack, paths, and greenways. One of the oldest and largest hang gliding schools in the country is here as well. The town’s signature event is the Riverbend Festival, a 9-day long party with over 100 top bands on five stages. So gas up the car, grab your gear, and fire up Google maps—there’s a whole summer’s worth of road-trip worthy towns just waiting to be explored.